Man that Black Sky remix is gorgeous. This would probably be even better than the original album if it would have reimagined versions of all the tracks on it. 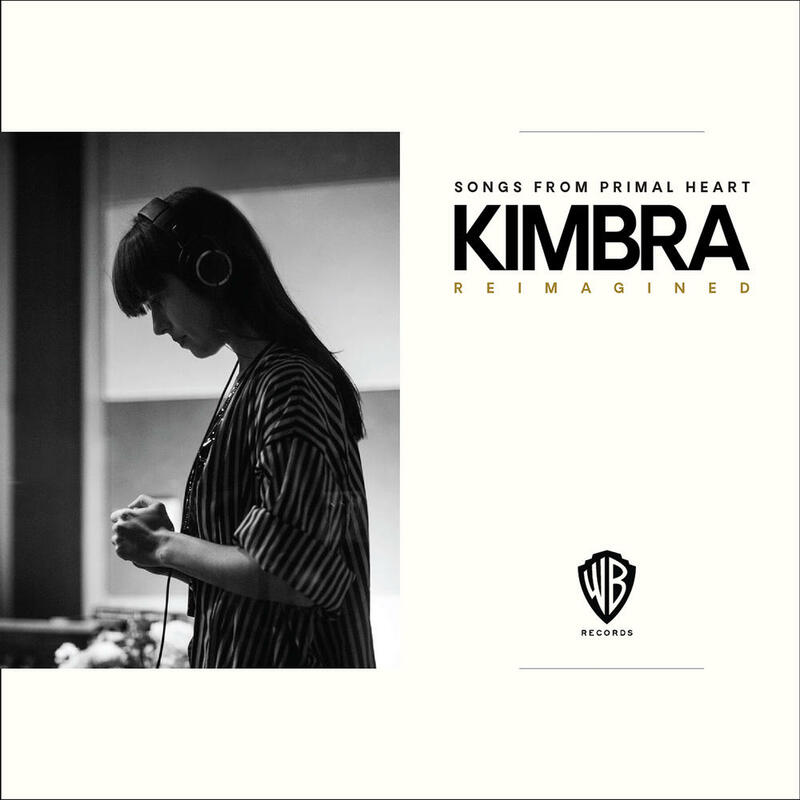 Purchasing Songs from Primal Heart: Reimagined from Amazon helps support Album of the Year. Or consider a donation?